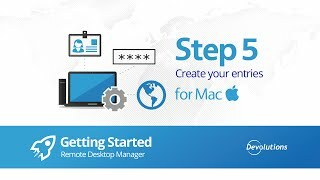 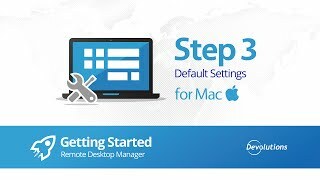 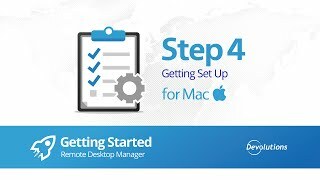 We will show you a quick overview of Remote Desktop Manager for Mac as well as how to get started with the basic features. 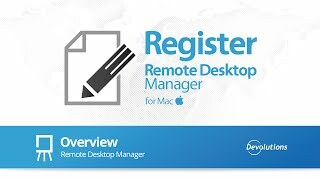 How to register your Remote Desktop Manager license. 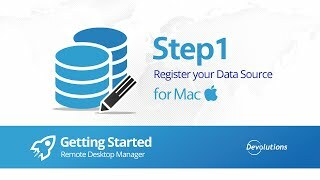 Upon first launch, learn how to create your data source and your database. 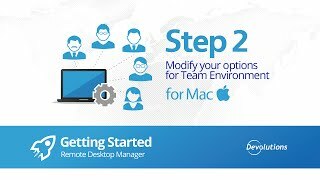 Taking a quick look at our options and what are the best default settings for your team environment before creating your entries. 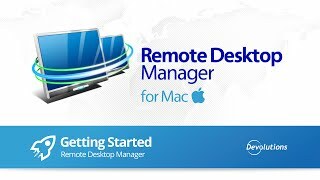 Learn how to create a folder structure that reflects your organization using Remote Desktop Manager best practices. 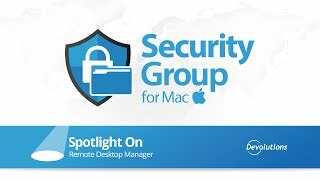 Learn how to create and manage your entries and also take a quick look at Security Group Management.